After nearly 100 years of expertise in the woodworking business, DELTA Power Equipment Corporation has become one of the most revered brands in woodworking tools today. 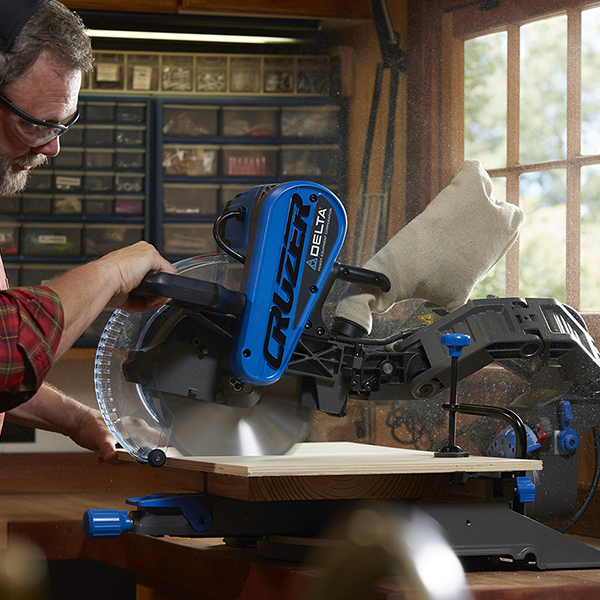 Woodworking professionals trust our tools for accuracy, precision and reliability. Our tools are known by the industry to allow professionals like you to finish jobs right the first time around. Millions of professionals and advanced woodworkers trust DELTA Power Equipment to work for them day in and day out. We design, manufacture and distribute a variety of stationary woodworking tools including table saws, band saws, radial arm saws, scroll saws, drilling machines, jointers, planers, mortisers, lathes, grinders and dust collectors for the professional and advanced woodworking markets. Woodworking is an artform passed down from generation to generation. Join the DELTA Family and discover why DELTA is one of the most revered brands in woodworking tools today.